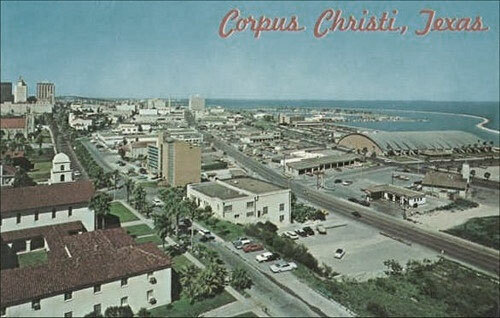 THE TITAN HISTORY SPANS NEARLY 43 YEARS, ORIGINATING IN 1975, IN THE SCENIC TEXAN COASTAL TOWN OF CORPUS CHRISTI. 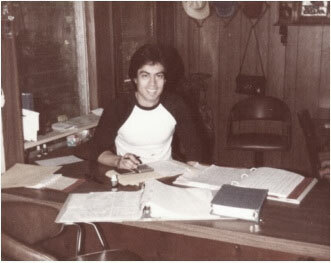 THAT IS WHEN AND WHERE THE FOUNDER OF TITAN SUPPORT SYSTEMS INC, MR PETE ALANIZ, DISCOVERED THE SPORT OF POWERLIFTING. 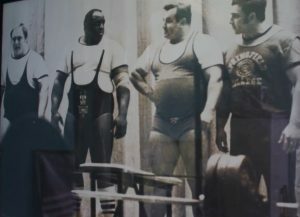 At that stage, Powerlifting was predominantly raw as the equipped suit era was just taking off. It was evident that the sport was evolving and an effective squat suit was a must. Pete and his training partners purchased some equipped suits and brought them home. Pete’s mother and the family matriarch, Mrs. Irma P. Alaniz, who was renowned for her skill as a seamstress and ability to work with garments, was dismayed at the quality of the suits. Titan Support Systems Inc was born in 1981. Initially with its origination in equipped suits, Titan gradually morphed into a full-fledged manufacturer of Powerlifting and strength gear. Titan has remained true to it’s family heritage of quality craftsmanship, creativity and the never ending drive for perfection. Dedicated to our origins and locality, we employee only the most experienced Texan craftsmen and seamstresses, and source all our raw materials from the local region and within the United States. In the globalised world of today, “brands” selling strength gear are popping up daily. This phenomena is largely due to the ease of re-branding generic products sourced from Pakistan, China and India through Alibaba – we are proud to continue to research, design and manufacture the vast majority of our products in the United States. Titan products are sold across the world through our authorised dealer network. On every international platform, where the champions compete, Titan gear will be found in abundance.